Charlie is a approx. 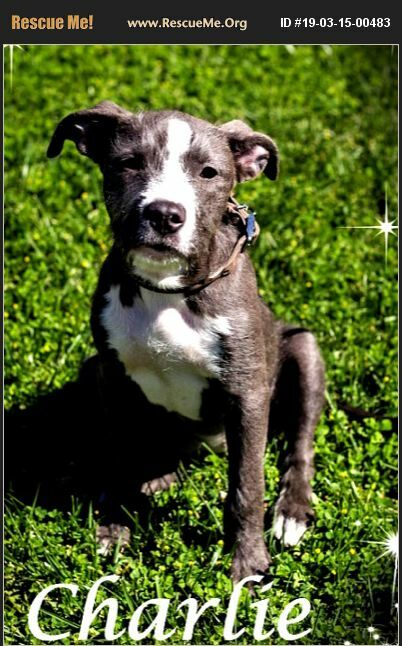 3 1/2 months old Female Boston Terrier/Pit Bull Mix. She is current on vaccinations, Good with kids, adults, other dogs, not sure how she is with cats. Charlie is crated & potty trained, great in the car, such a sweet & lovable gitl!! Charlie is looking for her Forever Family Home!! !